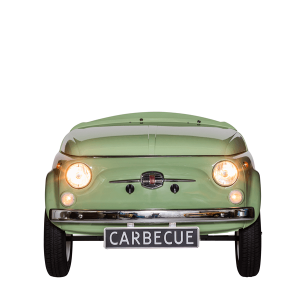 When we are talking about the pride of Italy, the Classic Fiat 500 can’t be missing. 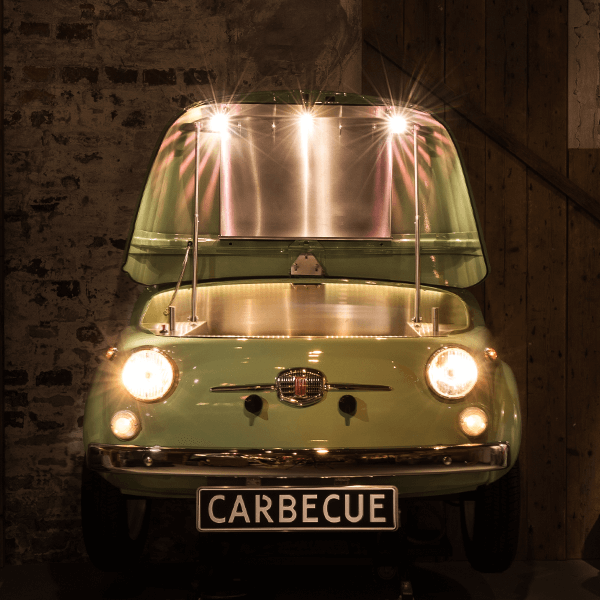 The stylish city car is still being driven all over the world, the old as well as the new version. 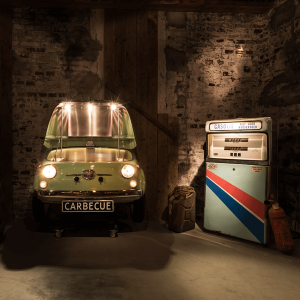 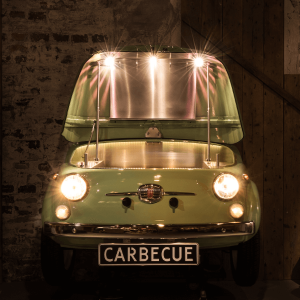 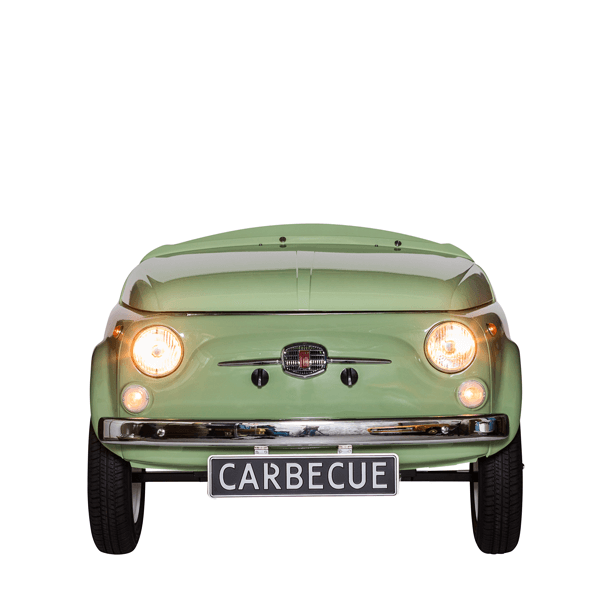 Everything has been done to make the Carbecue model look like the original Fiat 500, while getting the most out of it on practical terms. 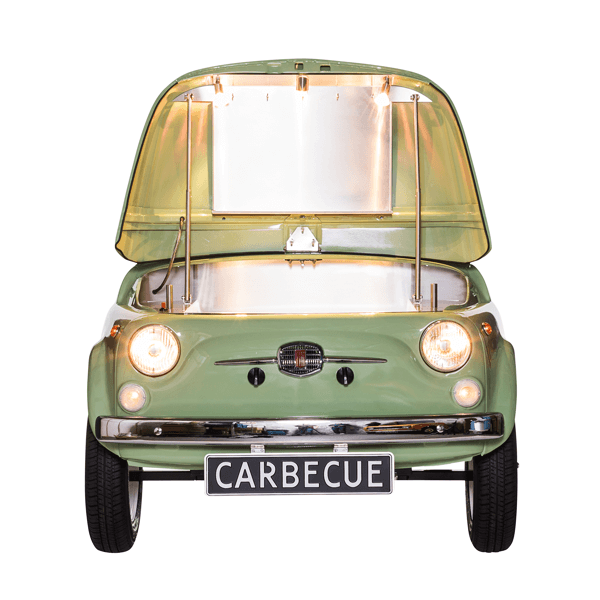 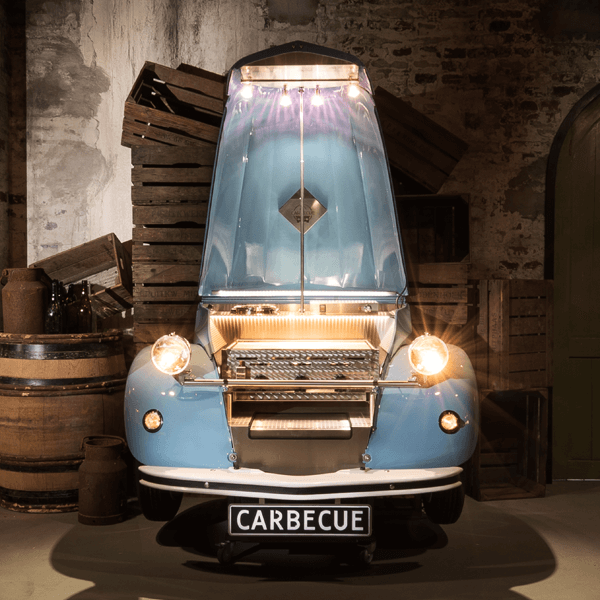 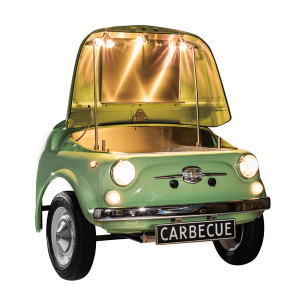 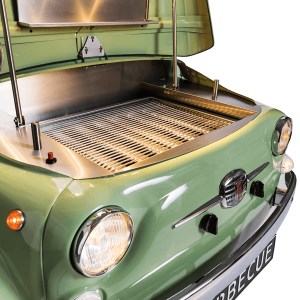 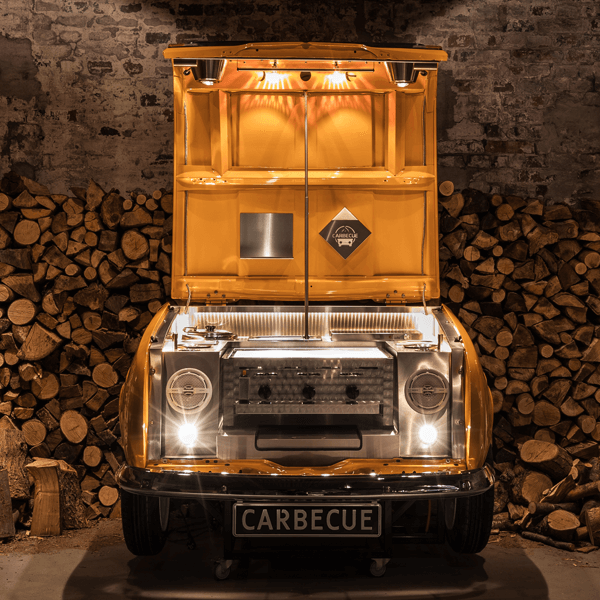 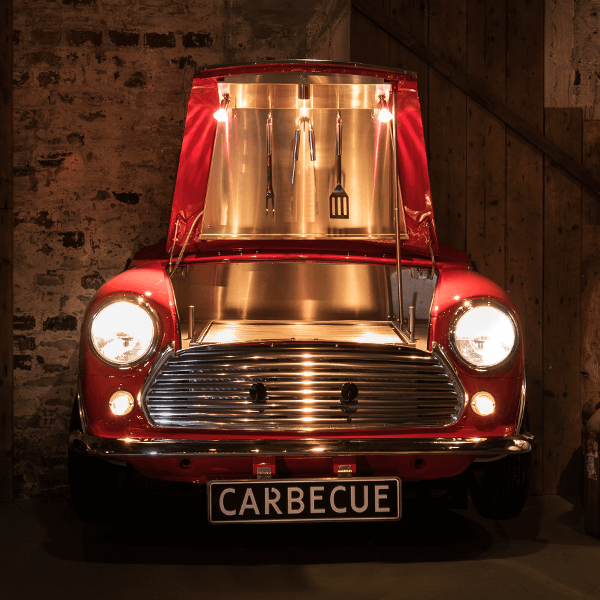 When opening the bonnet, the Carbecue features a 2 burner gas grill which can be controlled using the controller devices through the grill of the car. 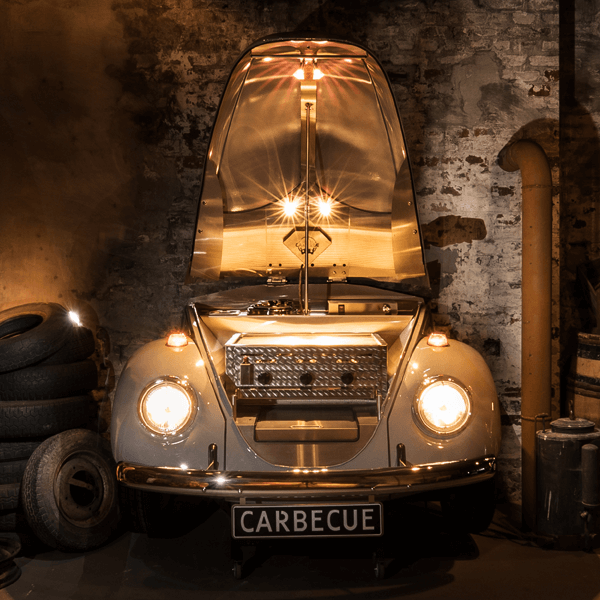 A remote controller can be used to control devices such as the headlights, traffic indicators, light spots in the bonnet, hidden LED lights, and the music box.